You’re all aware of my eBay mini series, aren’t you? Imaginatively named ‘How to eBay‘, I aim to share my eBay secrets with you! If you missed it, just click here to find out more. Whilst I’m strolling Viennese streets and indulging in speciality coffee, fear not! For I have one vintage loving, eBay seller extraordinaire on hand to share her top tips for buying and selling on everybody’s favourite marketplace. Hi everyone, I’m Karen and I blog over at Tiny Bird Heart, and the lovely Donna has let me loose with a guest post! I am a vintage buyer and seller and love nothing more than scouring car boot sales, charity shops and the internet for wonderfully whimsical things for me, my home or etsy shop, Twentythreetwo Whimsy. I’ve been an eBay user since 2005 (oh my, that’s more than 8.5 years!) and I’m a little bit too excited that I’m away to hit the 500 feedback mark! The pictures usually draw us in and make us want to know more. They not only show us what the item is, but can also give us clues about the condition, colour, size, etc. Look carefully for any flaws (including loose threads, tears, stains, discolouration and missing pieces). Check that the images cover all angles that you’d like to see. Do the details match what you want the item to be? Does it tell you what you need to know? What does it NOT say? Has the seller mentioned specifically any flaws you’ve seen in the pictures? 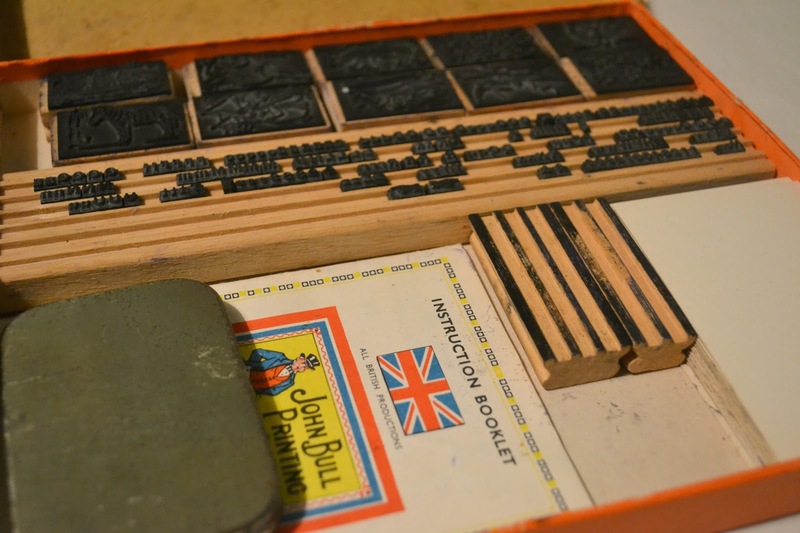 This John Bull vintage printing set was a purchase from eBay where I had no knowledge of the item and what the set should include, but because the seller had written a really full description I was confident that it was what I was looking for. Also beware phrases like “vintage style” and “retro”, these phrases are applied to newer items. There’s no way to get away from them, people still post these items using the vintage categories (which really annoys me!). Remember that vintage generally means that the item is 20+ years old. If your questions aren’t answered through the images and description, just ASK! Better that you take the time to make an informed decision than open your parcel only to be disappointed. I often write to the seller to check the condition or to ask more about the history of an item. Sometimes the seller doesn’t have the answer (and sometimes they don’t reply!) but at least you can amend your best price accordingly. Try searching for similar items online e.g. on eBay or Etsy for an idea of price and some further information and images. Sometimes comparing two or three examples can highlight differences. 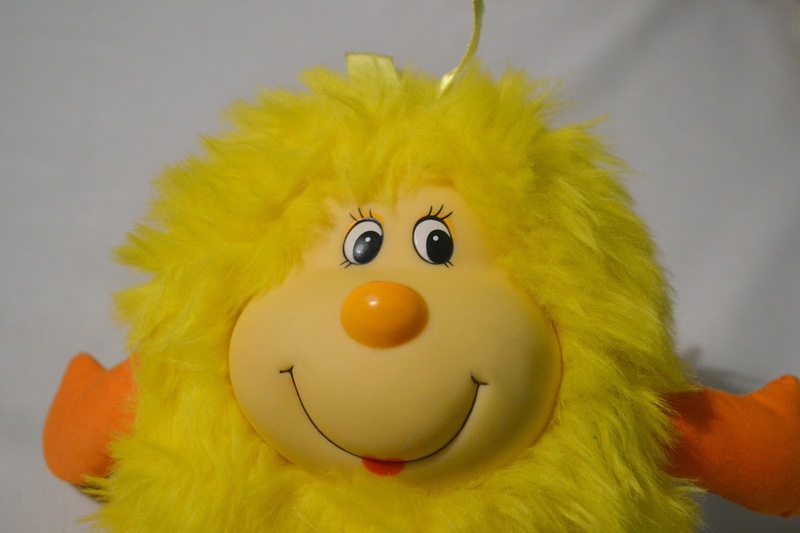 I bought a Rainbow Brite Sprite once and by comparing it to another one, I noticed that it was missing the star shaped antennae that it should have on its head. I bought it anyway for the grand sum of £1.04, but I’m glad I checked as I would have gone much higher otherwise. I very rarely buy items from anyone with less than 98% feedback, and less than maybe 25-50 ratings. Everyone makes mistakes and you can’t please everyone, so I make allowances for that, but I also want to make sure that the person I’m buying from is trustworthy, sells items as described, packages items well and dispatches them on time. You have to do a sort of risk assessment and weigh up whether to trust the seller based on the mix of information provided for you (and sometimes the wild punt can end in disaster or really pay off!). The more information you provide, the less chance there is of the buyer looking elsewhere for details and finding an alternative that is better/cheaper/more suitable! Try to find out as much as you can about the history of your item and put it in the description, along with any interesting stories you already know. Also make sure that the information you are providing is as accurate as possible and includes the correct age (state the decade if you don’t know the year), brand, version, size, etc. I often see vintage items for sale at prices which seem really excessive or low. Whilst researching your piece also try to get an idea of the item’s worth from other sites and alter it to suit the condition. As with all types of sales, you don’t want to out-price your customer or undercut yourself. Once the item has sold, you want it to get to the buyer in the same condition that you described to save any disputes. Make sure you package items in enough bubble wrap and tissue paper to save breakages, and check the parcel is sealed and watertight to minimise dirt and damp. Post the item using the service you stated (hopefully you’ve priced it correctly!) and within the time frame. Remember to “under-promise and over-deliver”, don’t state that you’ll send it same day/next day unless you can guarantee it. It’s better to offer dispatch within 2 days of cleared payment and to surprise the buyer with an early delivery. People respond well to it and it leads to good feedback. 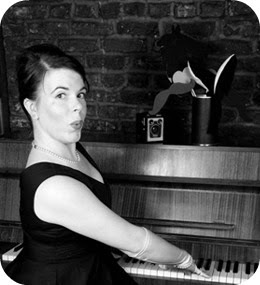 So there we are, I hope you’ve enjoyed reading my guest post! This is by no means an exhaustive list, I’m sure there are plenty of hints and tips that you guys could teach me and it’d be great if you could share them in the comments below! 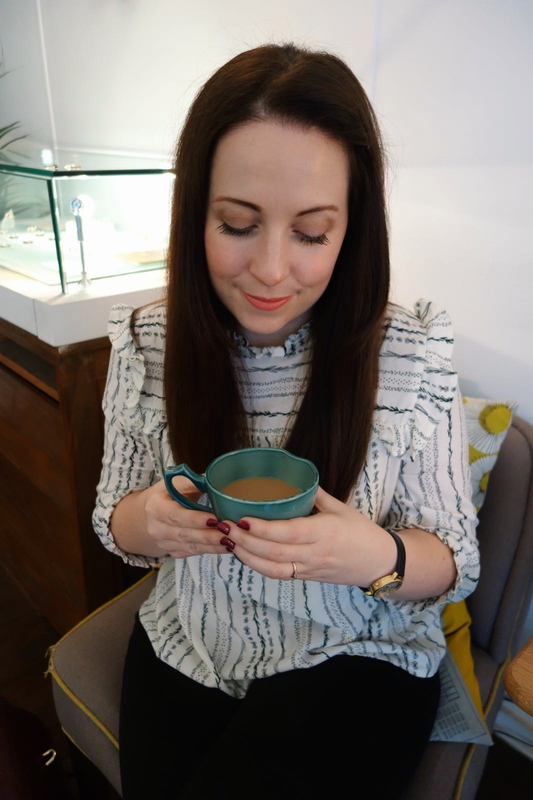 Guest Posting at Cocktails in Teacups :: Come Say Hello!